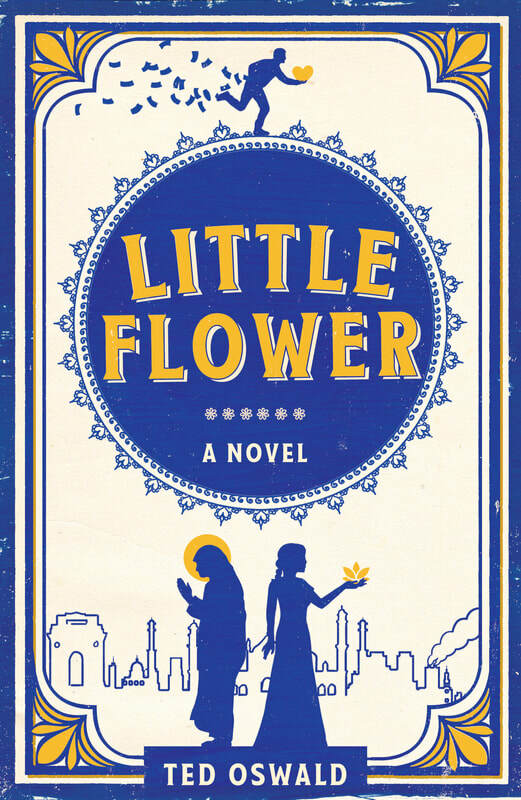 Little Flower is a story of mystery, beauty, and wonder with two remarkable characters in the lead. Currently crowdfunding on Indiegogo, if you back the book you can get exclusive early access to the print, ebook, and audiobook editions while supporting organizations doing life-changing work to combat human trafficking. A powerful story of murder, mystery, and redemption in the slums of Haiti with two remarkable children in the lead. Join Libète in a spectacular new mystery that speaks to the powerful bonds that give us hope to strive for a better world. Set prior to the events of Because We Are, The Bloodied Birds features the return of two pint-sized detectives from Cité Soleil. The newest short mystery featuring Libète and Jak as they race to find a missing musician. ﻿Travel to Sierra Leone in a haunting story about the dueling powers of shame and forgiveness.